Within the ROW Community we have an incredible number of talented recruiters to help you stay on top of your game. We give you access to the industries best national trainers. If you are looking to partner with other recruiters to do split business. Then you have come to the right place. Are you looking to train new recruiters or refresh your recruiting approach? Then attend our training events throughout the year. Whether your services are in direct hire, contract placement, temporary staffing or executive search, ROW is for you. 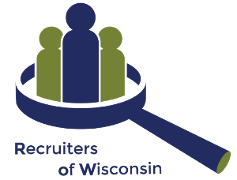 Learn more about Membership in Recruiters Of Wisconsin. If you would like to be kept up to date on our events please sign up for our Newsletter.